Recently LinkedIn switched the former Rapportive tool to become Sales Navigator extension, which works in Chrome/Gmail. 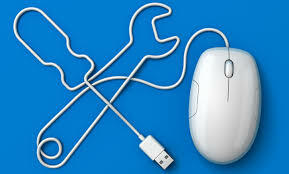 We’ve all experienced some intermittent problems with the tool. Here is a way to uncover all that that extension does – even without the need for Chrome or Gmail. This link works in any browser – Chrome, Firefox, Opera, or any other. Replace the email address at the end with an email that you would like to use – and find the person’s LinkedIn profile. (This link can also verify that the email address exists.) The link works reliably, and it’s fast! You do not need a Sales Navigator subscription; you need to be logged into LinkedIn. wow! just wow! thank you again, Irina!